GREAT WATERFRONT HOUSE, MOVE IN READY!! 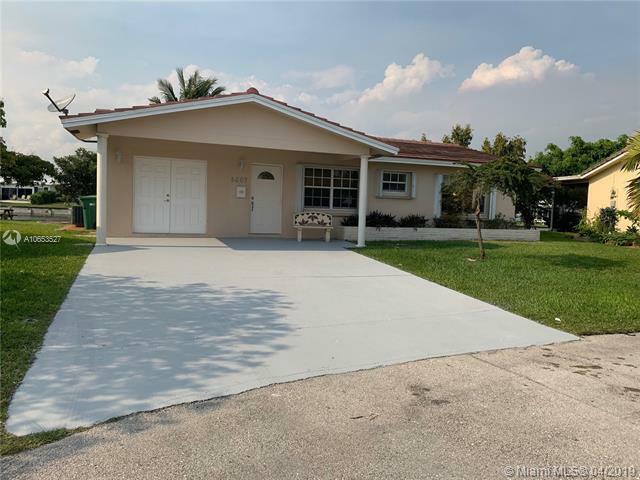 Located in the desirable 55+ community of Mainlands of Tamarac Lakes. 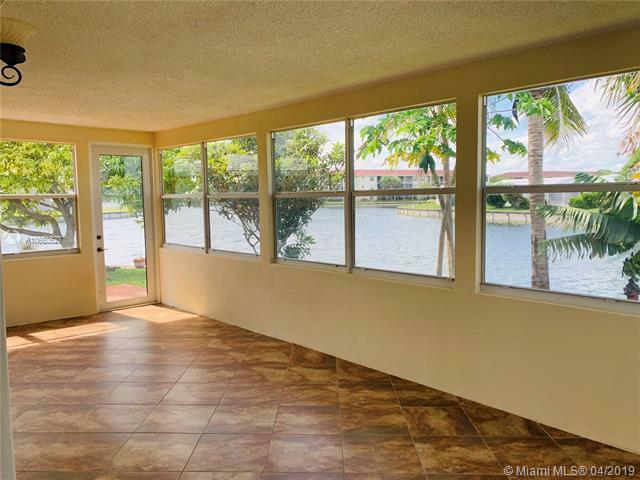 House features 2 bedrooms 2 bathrooms, large open kitchen, fabulous Florida room with impact windows and beautiful water views. Extra room or den that can be easily used as a third room, man cave or additional storage space. 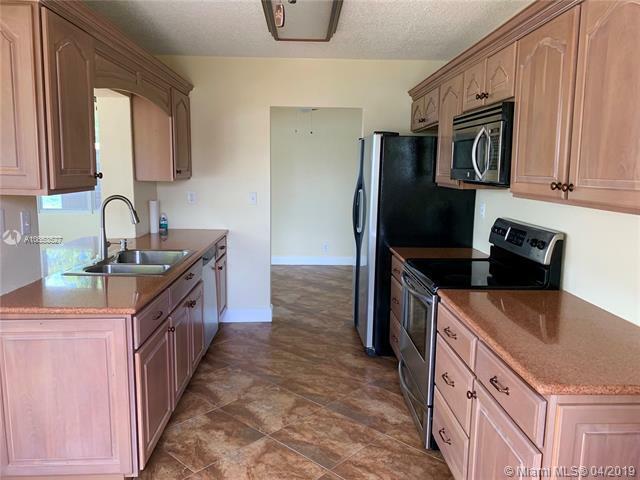 Tile throughout the house, roof is 5 years old, accordion shutters around the house and low HOA maintenance fee. Back yard features mature fruit trees and storage shed!. Great location with shopping and entertainment nearby. 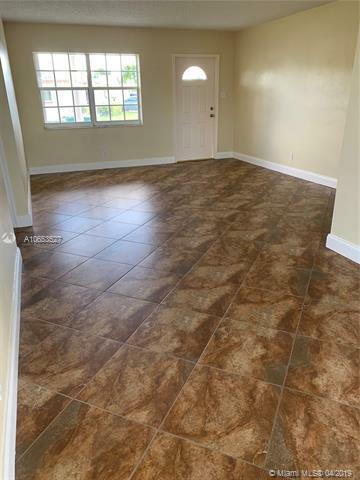 Minutes to Sawgrass Expressway, Coral Springs and Sawgrass Mills Mall and much more. Really a MUST SEE!! !